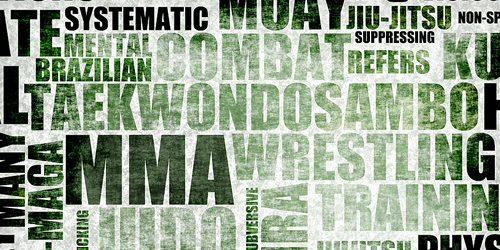 Mixed Martial Arts Studios and Instructors coverage is now available through Sports Insurance Solutions. We have both General Liability and Participant Accident coverage for Studios. We also cover Mixed Martial Arts Special Events.